Tell us what's happening. What have you heard? What have you done? What's the latest buzz? 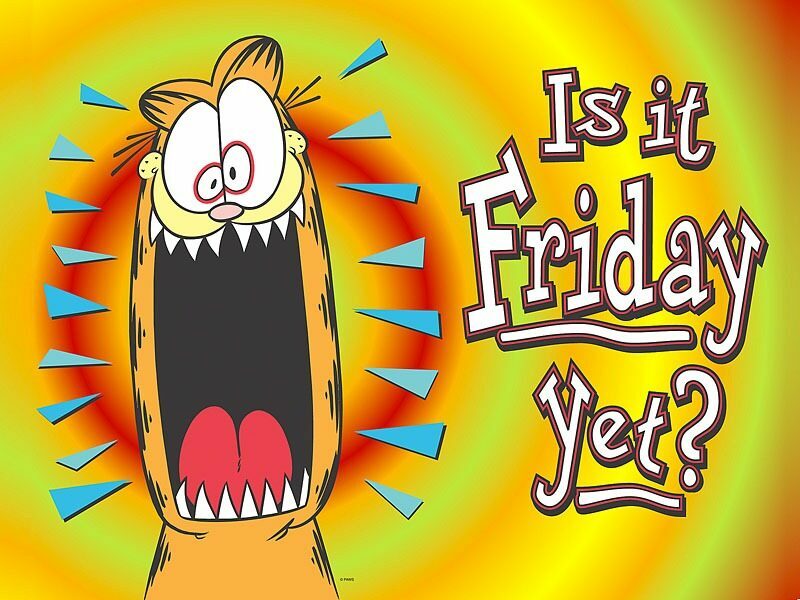 Tell us - and we'll tell The World! Hope you enjoy our community and visit often. Here are the newest additions to our community. Awesome!! Thanks so much to our latest Villager visiting from Columbia. Don't forget to vote for your countryman in the Hall of Fame. The Village Collector is now the newest "xxxx" - In the coming months, I feel you'll be seeing more about this. A lot has been planned here, and with this community's help, we'll surely improve the "Inspiration, Information & Fun" for collectors - especially those that prefer not to use social media. Wow! This Really is Fun. THANK YOU - to our visitor from our 53rd Country. WE'RE NOW 18 PAGES STRONG - and still growing! Here we GROW again - with the addition of our 17th PAGE. "Hear something? Say something!" 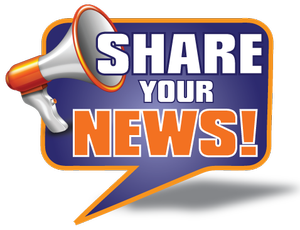 Let us know anything you feel is news, that you think would be neat to share. "You tell us - we'll tell the world." What a great response - Thank You All So Much! 7000 Unique Visitors - Wow. Thank You - Visitor from Chile. Another fun milestone was reached today! who visited us from our 50TH country. Thank you so much - Hope you visit often. 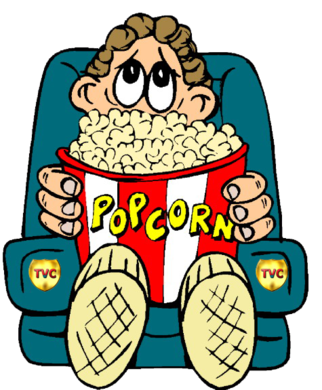 The Final Nominees for induction to the Village Video Hall of FameTM have been posted early, to give you extra time to screen them before the voting starts, on Friday the 29th. See them HERE. We're embarrassed - Big Time! We've had an undetected problem with an errant computer code. non-working for the last 6 or 7 weeks. We did not receive ANY emails from the "Contact" form. Fortunately, we did receive every email sent to us directly to our email address, all the other links throughout the website, and from YouTube. Thanks to those who contacted us about the problem, and a Special Thanks for their patience, as we checked the system and it incorrectly showed everything working fine. I am truly grateful you stayed with us through this embarrassing and vexing problem. I also owe a debt of thanks to David Spears, who alerted me that the problem had NOT been fixed, and aided in tracking the cause. OH, computers are so much FUN and they LOVE to make a monkey of me! I regret that any messages you sent through the "contact" form were lost, and hope you'll resend them. Connecting with Villagers continues to be our number one priority, and we have put controls in place to help avoid repeat problems. has been posted on the Hall of Fame Page. We have now been visited by OVER 5000 Unique Visitors. Pop the champagne - we're headed to the 10,000 mark! three weeks for the next 1000! Thank You so much! Well, I guess I made the first challenge too difficult. We'll work on that for future events. We received less than two dozen entries, and none had all the correct answers. 10 Building Names, 10 Manufacturers, 10 Villages: 30 answers needed. The best score went to Paul H. of Worcester, Massachusetts with 17 right. "William & Robert Glaser, Stained Glass"
David Spears has posted his 10th column here! Thanks, David. Another great one! Just so you know . . . IT'S COMING - BE VEWY, VEWY AFWAID. 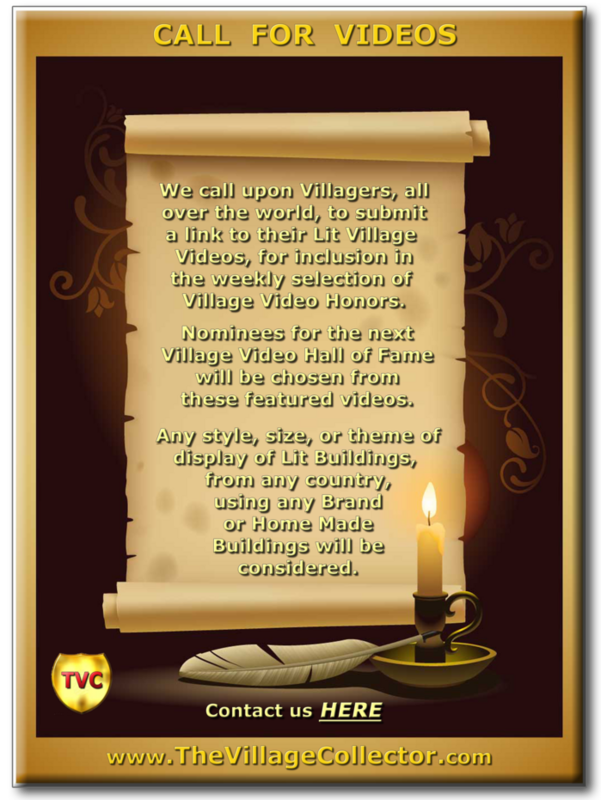 All Village Videos Will be Halloween Displays. Send us the links to your videos now. 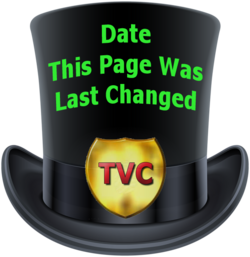 Look for the "TVC TOP HAT"
when that page was last updated. "Hall of Fame" page for the Newest Nominees. 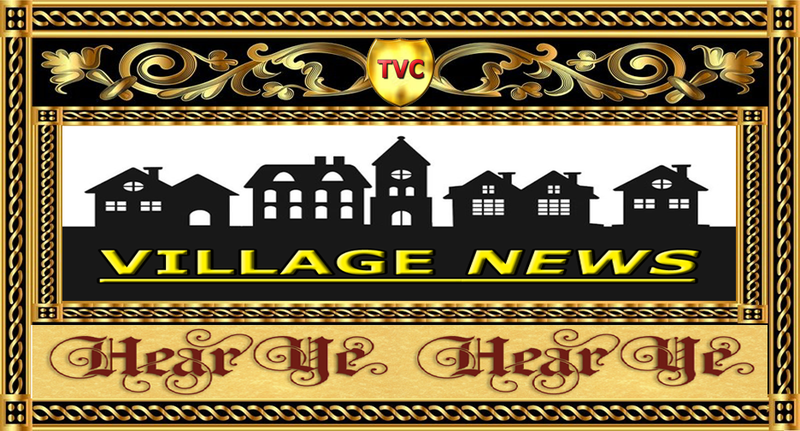 The Village Collector is proud to announce that Larry Treadwell, with his amazing stories and village displays, has his own page here. Those of you that are not familiar with his work will be "blown away" and instantly become fans. Here We Grow Again - Keep checking back - it'll be worth it! Larry now has a SECOND page, "It Begins . . ." It's the story behind the story! 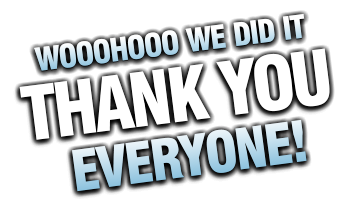 Thanks for your support and comments, making our first two months such great fun. We’ve enjoyed visitors from 40 countries and all 50 states. But now, we’ve reached the point where we’re ready to start Phase Two. We still want more for our community - more information, more fun, and more reasons to visit. All of that, and more, has been accomplished with an awesome new addition to our website. As both his long-time fans and new readers will soon agree, David’s huge depth of experience, passion for village collecting, and well-known writing style, will truly shine here. We enthusiastically welcome David and his wife Linda to our community. Our village grows again.